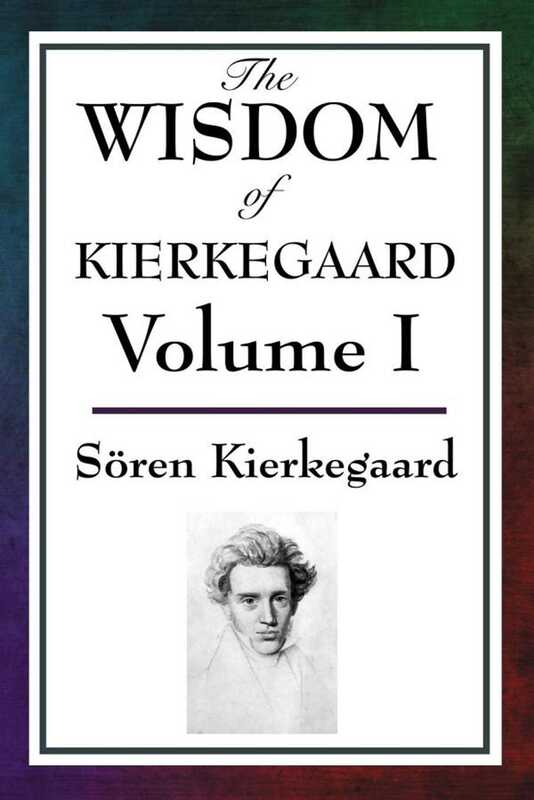 Collected here in one volume are three of Søren Kierkegaard's most important works: Fear and Trembling, Purity of Heart Is to Will One Thing, and Sickness Unto Death. Fear and Trembling: In our time nobody is content to stop with faith but wants to go further. It would perhaps be rash to ask where these people are going, but it is surely a sign of breeding and culture for me to assume that everybody has faith, for otherwise it would be queer for them to be . . . going further. In those old days it was different, then faith was a task for a whole lifetime, because it was assumed that dexterity in faith is not acquired in a few days or weeks. When the tried oldster drew near to his last hour, having fought the good fight and kept the faith, his heart was still young enough not to have forgotten that fear and trembling which chastened the youth, which the man indeed held in check, but which no man quite outgrows. . . except as he might succeed at the earliest opportunity in going further. Where these revered figures arrived, that is the point where everybody in our day begins to go further. Purity of Heart Is to Will One Thing: Father in heaven! What is a man without Thee! What is all that he knows, vast accumulation though it be, but a chipped fragment if he does not know Thee! What is all his striving, could it even encompass a world, but a half-finished work if he does not know Thee: Thee the One, who art one thing and who art all! Sickness Unto Death: Man is spirit. But what is spirit? Spirit is the self. But what is the self? The self is a relation which relates itself to its own self, or it is that in the relation [which accounts for it] that the relation relates itself to its own self; the self is not the relation but [consists in the fact] that the relation relates itself to its own self. Man is a synthesis of the infinite and the finite, of the temporal and the eternal, of freedom and necessity, in short it is a synthesis.